Helping the needs of the Kalash people and their environment. As you will know from previous newsletters, the objectives of our charity are to support rural communities in the Hindu Kush, especially the Kalasha, and are centred on improving community education, health, and living conditions. They also include responding to natural and man-made catastrophes, and ensuring the environmental sustainability of the region – especially the forests and their associated animals and plants. All of the activities of the charity are focussed on these objectives under the direction of the trustees and by the highly dedicated work of Maureen Lines and her local staff in the field. I have previously referred to the trustees’ expertise. However it is worthwhile recording again that it covers long term experience in law, business, journalism, the environment, and education. It also includes considerable experience of working in developing countries – especially Pakistan. This experience and expertise extends over periods in excess of 25 years for each of the trustees. It provides an excellent basis for the conduct and regulation of the charity and ensuring fair and equitable utilisation of our donated funds. As I write, the trustees’ gender balance is currently five male trustees and one ethnic minority female trustee. We are therefore investigating the potential for greater gender equality and ethnic minority equality. A medically qualified trustee and a trustee having school-teaching qualifications and experience would be extremely useful. The medical trustee should have appropriate qualifications and experience as medically qualified doctor or a medically qualified nurse. The school teacher trustee should have appropriate qualifications and experience at a primary or secondary school level. If you know of anyone who may be interested, please help us by contacting the President, Keith Howman. The trustees would be delighted to hear from you. 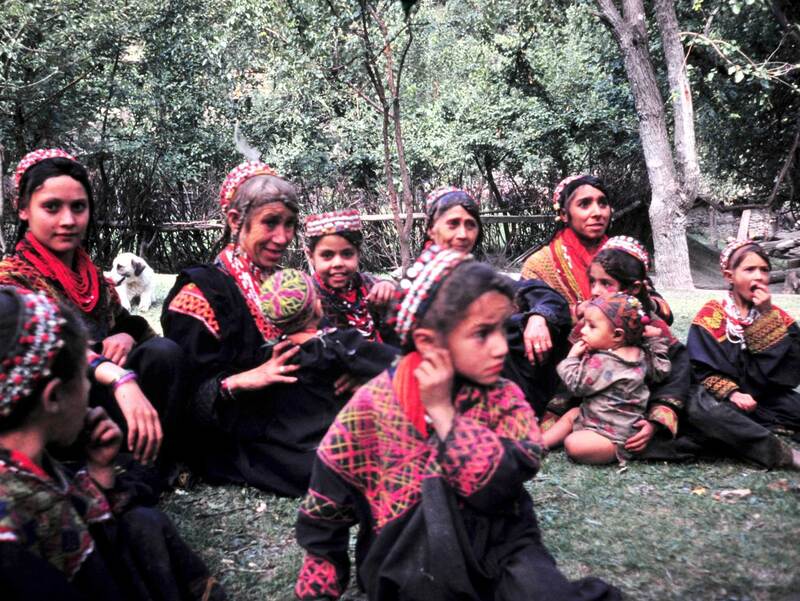 Kalash are apparently a population and genetic isolate, the the isolation appears to have occurred more than 10,000 years ago. On a very topical note, I find the recent report of the first preliminary analysis of the complete genome of a Kalash to be fascinating. 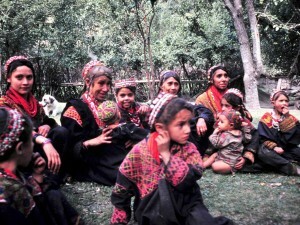 Qasim Ayub, of the Wellcome Trust Sanger Institute, Cambridgeshire, writes in an email to Maureen Lines that the Kalash are apparently “a population and genetic isolate, and the isolation appears to have occurred more than 10,000 years ago”. This is truly astonishing. It means that the governmental, non-governmental and academic communities will need to completely rethink their views on the origins and evolution of the Kalash on a global level. 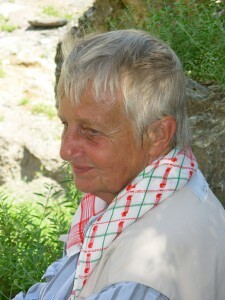 It also means that Maureen’s central role in ensuring the health and survival of the Kalash is unique and should be supported to the very best of our abilities. I and my wife Dr Azra Meadows OBE, who as you will know is also an HKCA trustee, were recently invited by the British Council to visit Lahore. The invitation was to participate in two events focussing on Global Education and Knowledge Parks in relation to our own teaching and research expertise at the University of Glasgow. Our own expertise here focuses on rural community uplift and disaster risk reduction in Pakistan, and involves working with local universities, schools, and non-governmental organisations (NGOs). No HKCA funds were involved in our Lahore visit. Our return international airfares and accommodation during the two events were fully covered by the British Council. This provided us with an extremely useful opportunity to assess the current in-country security situation at no cost to HKCA. In addition, it allowed us to experience at first hand any significant changes in the local cost of living since our previous visit – also funded by the British Council – in 2012. We were also able to speak to Maureen on the phone in Birir where she and local Kalash villagers were trapped by unprecedented local rain and floods. She survived, thank God, and is back in action. The current security situation, changing weather patterns, and cost of living increases are worrying. The security situation throughout Pakistan is difficult, and there is no doubt that this is reflected in the increased local costs of running HKCA. The same is true of the changing weather patterns and the cost of living. The cost of fuel for our vehicles has dramatically increased as has the cost of even the most basic food items during the last 12 months. These costs, periodic medical emergencies, and our school building and equipping programme, mean that we really do need as much as you are able to donate. Having covered some of the ongoing responsibilities of the trustees of HKCA, and of Maureen in terms of her outstanding contribution to the well-being, education, and welfare of the Kalash, I now hand over to her. She will give you a much better and more informed assessment of where we stand at the moment and what is needed for the future. Maureen Lines – Whilst we were in Pakistan she and local Kalash Villagers were trapped by unprecedented local rain and floods in Birir.